Baywatch the Movie Hindi Trailer will be the first Hollywood film for the Bollywood diva Priyanka Chopra. Baywatch the movie is inspired from an American TV series from the late 80s and that aired all through the 90s. 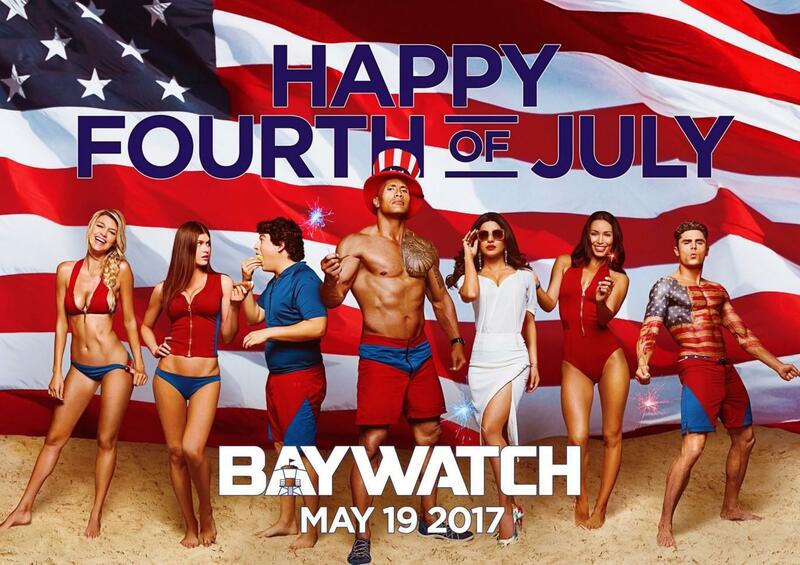 Baywatch the film will be in theaters on May 26, 2017 by Paramount Pictures. Dwayne Johson and Priyanka Chopra on set for Baywatch the Movie 2017.